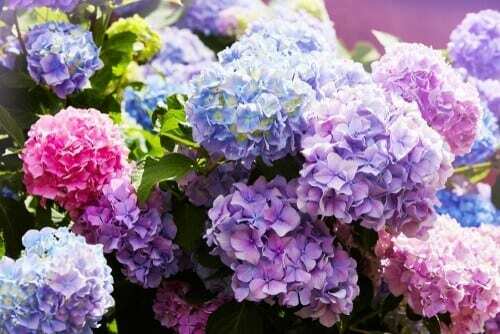 Dealing with the loss of a loved one or family member is a shocking emotional experience. Although arranging a funeral can be difficult, care and attention must be paid in order to make that final send-off as special as possible. 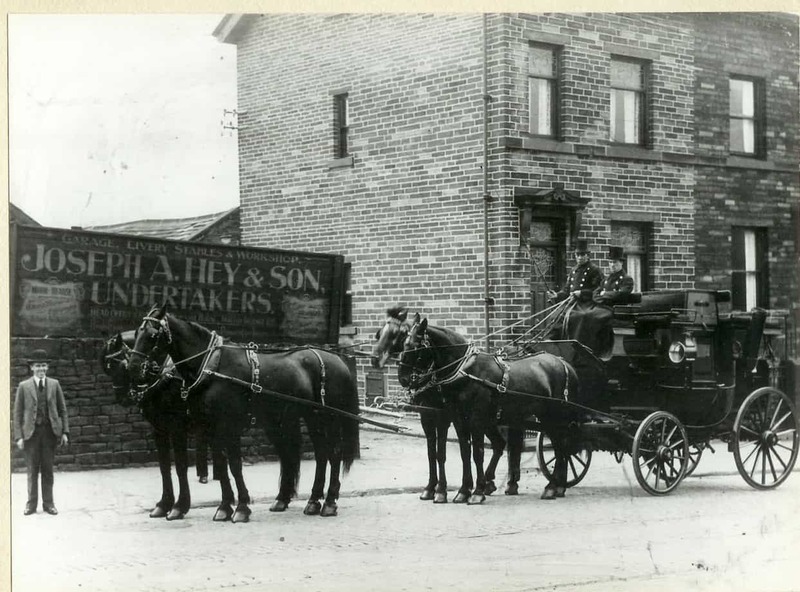 Joseph A Hey & Son have a long history of helping West Yorkshire with affordable funeral care. 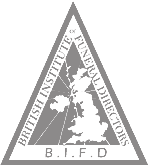 In fact, Hey Funerals are the oldest funeral directors in Keighley and offer an array of affordable cost-effective funeral solutions for multiple faiths. 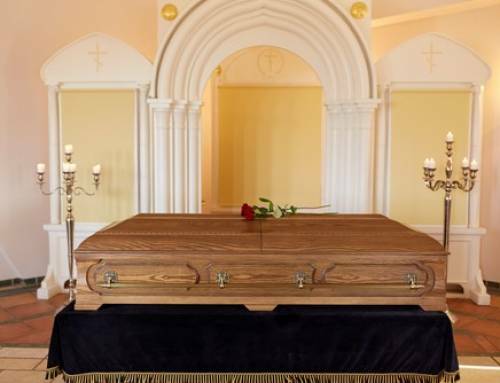 When arranging a funeral the choice of casket or coffin is very significant as this will contain the deceased and be on the show as part of the service until cremation or burial. 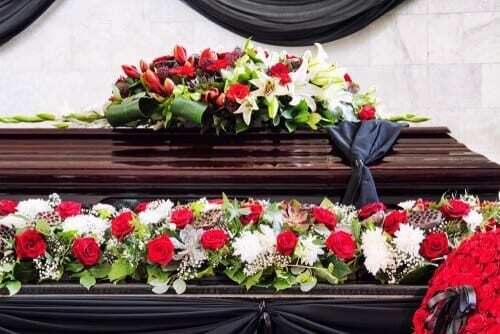 For an everyday person, choosing coffins is seldom a familiar task so if you are planning a funeral or are making arrangements as part of a pre-paid plan then read on to discover a list of things to consider when choosing a coffin. The basis of selecting a coffin or any other stylised items for the funeral should ultimately be to the wishes of the deceased. A funeral is a very special occasion where friends, family and acquaintances of the deceased can come together to pay tribute. Decorations and personalisations that do not reflect the personality, styles or preference of the deceased will be immediately noticeable. Due to the circumstances of some deaths, clear instructions or preferences may not be known. If this is the case then we advise that you try to replicate the deceased’s preferences as best as possible. 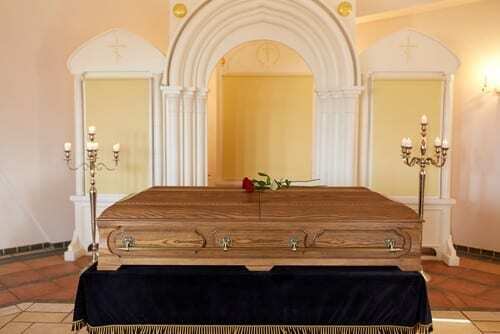 Coffins can be constructed from a variety of different materials including a wide range of woods. The two things to consider when selecting the material of the coffin are aesthetic appearance and cost. Wooden coffins are made using hardwood species that can range from expensive mahoganies, walnuts, oaks and maples all the way down to more moderately priced species like pine, alder or willow. Depending on the budget and what you feel is appropriate to the wishes of the deceased, you should look to strike a middle ground between material and cost. 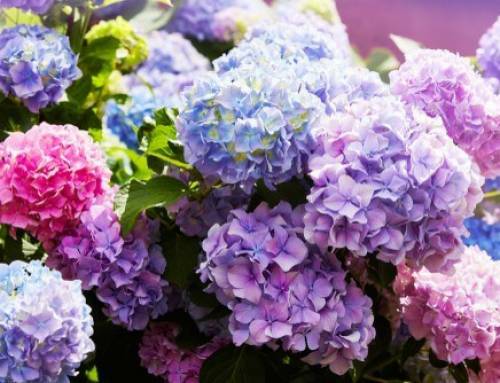 If you are searching for funeral directors in Keighley that can accommodate eco-friendly coffin materials then get in touch with Hey Funerals. We offer eco-friendly cardboard coffins that are made from a high percentage of recycled materials. Many individuals wish to pay extra tribute to their loved ones by adorning the coffin with things that were special to the deceased such as football club flags, photos or even personal messages. It can be a great way to personalise the coffin and bring out a unique sense of character as part of your goodbye. Coffins come in many shapes, finishes and sizes so if the addition of personal adornments is of interest then you should choose a coffin that will accommodate the types of adornments you wish to add. 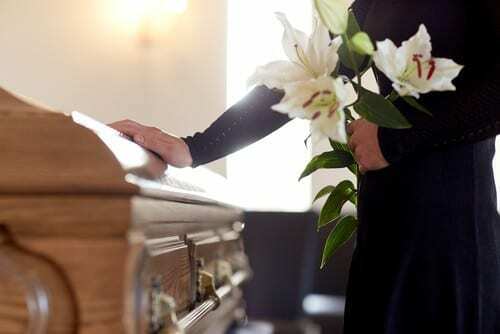 Although there are legal rules and regulations as to what objects can be buried or cremated, it is perfectly normal for the deceased to be buried/cremated along with prized personal possessions inside their casket. Similarly, if you feel that this is appropriate then you must consider what possessions you would like to include and select a coffin that has enough room or depth to accommodate them. If you are looking for funeral directors in the Keighley area then contact Joseph A Hey & Son. 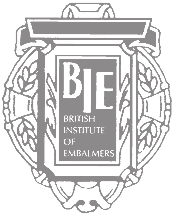 We are a family-run business and have been operating since 1908 delivering dignified great-value funerals to the residents of Keighley, Bradford, Shipley and Skipton. 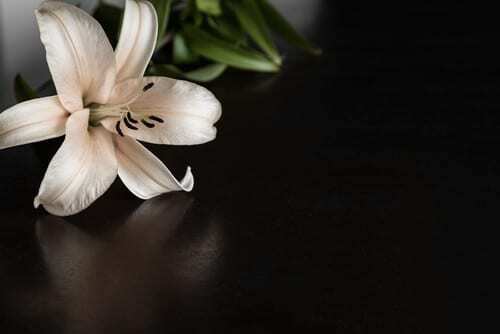 Our compassionate and attentive team will work with you to deliver a fitting and memorable send off for your loved one. Contact us on 01274 571021 or help@funeralassist.co.uk.